Six condos sold and one went under contract in Bridgewater Township this week. 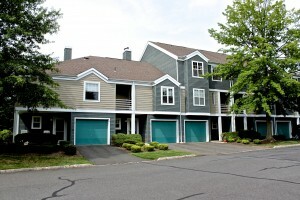 The Glenbrooke section in Bridgewater Township had 2 condos that sold. 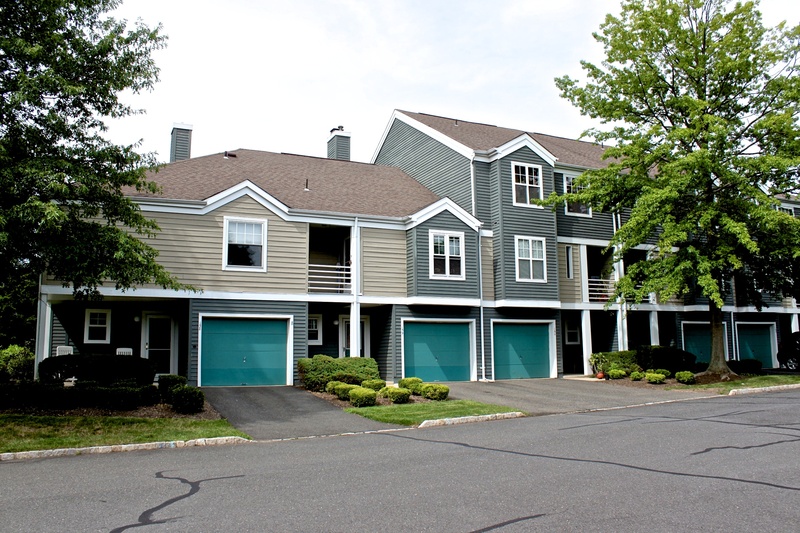 A unit on Riddle Court with a list price of $$264,900 sold for $260,000 on 11/24/14. It is a one-floor, first-floor unit with 3 bedrooms & 2 full baths. The second unit is on Stech Drive, it listed for $375,000 and sold for $361,000 on 11/25/14. Stratford Place had a unit that closed on 11/24/14. This is a one-floor, third-floor unit with 2 bedrooms, and 2 full baths. It listed for $206,000 and sold for $192,500. The Bridle Club section had a condo on Porter Way West that closed on 11/25/14. The list price is $224,900 and the sell price is $224,000. This is a one-floor, first-floor end unit with 2 bedrooms, 2 full baths and 1 fireplace. The section of Vanderhaven Farm in Bridgewater Township had a unit on Doolittle Drive that closed on 11/24/14. This is a multi-floor interior unit with 2 bedrooms, 2 full baths, 1 half-bath and 1 fireplace. It listed for $269,000 and sold for $265,000. Crossroads had a unit on Northfield Road that closed on 11/24/14. It is a multi-floor interior unit with 2 bedrooms, 2 full baths, 1 half-bath, 1 fireplace and a 1-car garage. The list price for this unit is $339,000 and the sell price is $334,000. Finderne Heights had a condo on Dartmouth that went under contract on 11/24/14. This is a one-floor unit with 2 bedrooms and 1 full bath. The list price is $129,000.